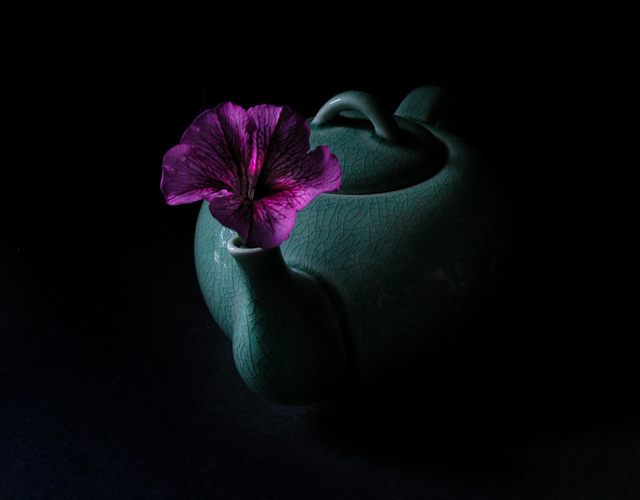 Фото "Tea Pot Still Life"
Very nice. Good composition and excellent details. excellent composition, light and mood!! Excellent colors and composition, Greg!